For an insight into today’s launch visit here. For an insight into the resources available visit here. 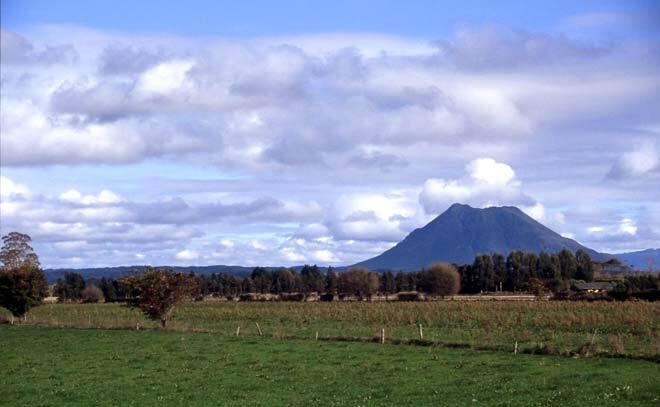 Pūtauaki (Mt Edgecumbe) is sacred to the section of Ngāti Awa. Image sourced from Te Ara.